How to View Your WIFI Password? It is necessary to protect our internet connection from unauthorized usage by setting up a password. While if you have an encrypted Wi-Fi network at home, but have forgotten the password, it can be frustrating trying to connect new devices to the network or make other changes. 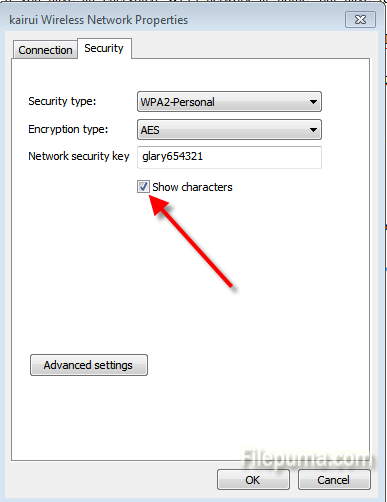 This article will show you through finding the password for an encrypted Wi-Fi network. 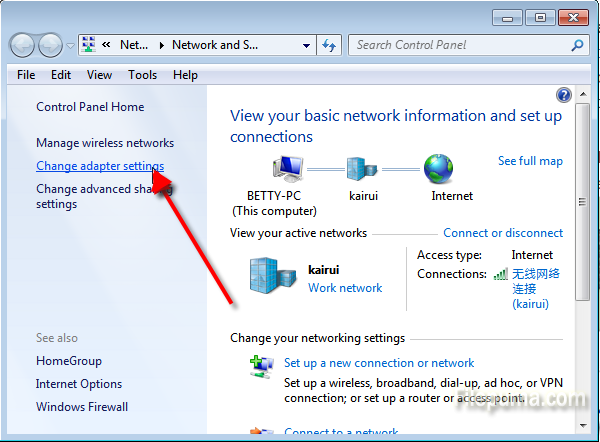 Step One: Right-click on the network icon in the System Tray and select “Open Network and Sharing Center”. Step Two: Click the “Change adapter settings” link in the left menu. You will see all the network adapters in your machine, right-click on the wireless one and select “Status” from the context menu. 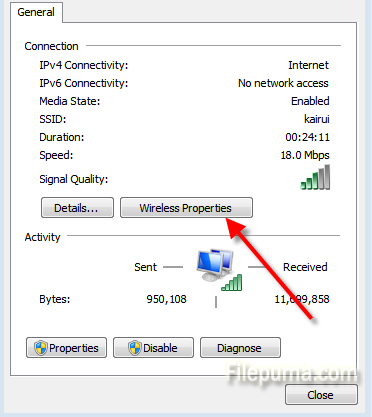 Step Three: When the WIFI Status dialog loads up, click on the “Wireless Properties” button. Step Four: Switch over to the “Security” tab and check the “Show characters” check box to reveal your password.